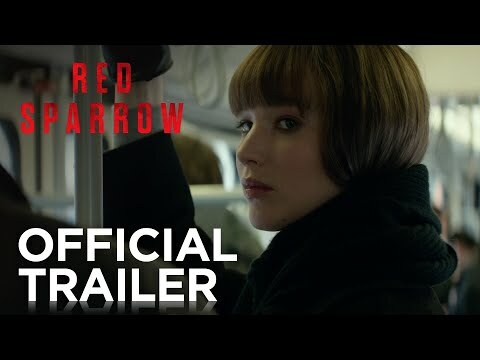 Jennifer Lawrence and Joel Edgerton star in this thriller based on the novel by Jason Matthews. 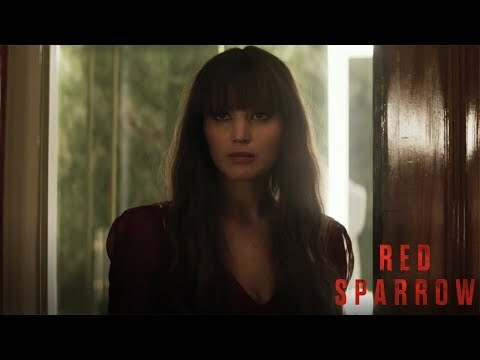 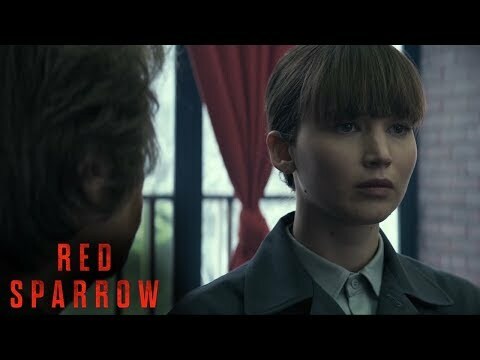 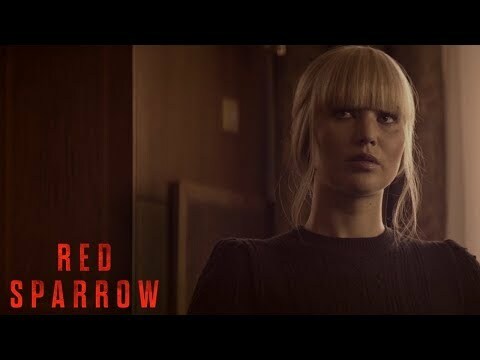 Russian agent Dominika Egorova (Lawrence) was forced to enrol at Sparrow School, where she and many other agents were taught to use their bodies to seduce and deceive their enemy. 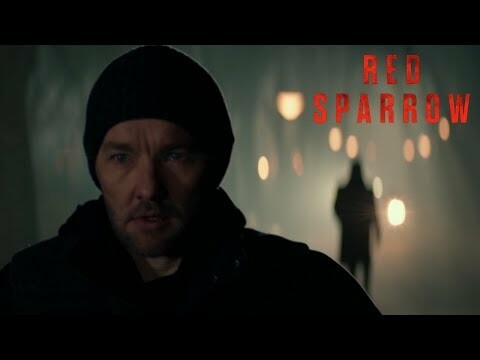 Now one of the best in the business, Dominika is assigned her latest victim: CIA officer Nate Nash (Edgerton).